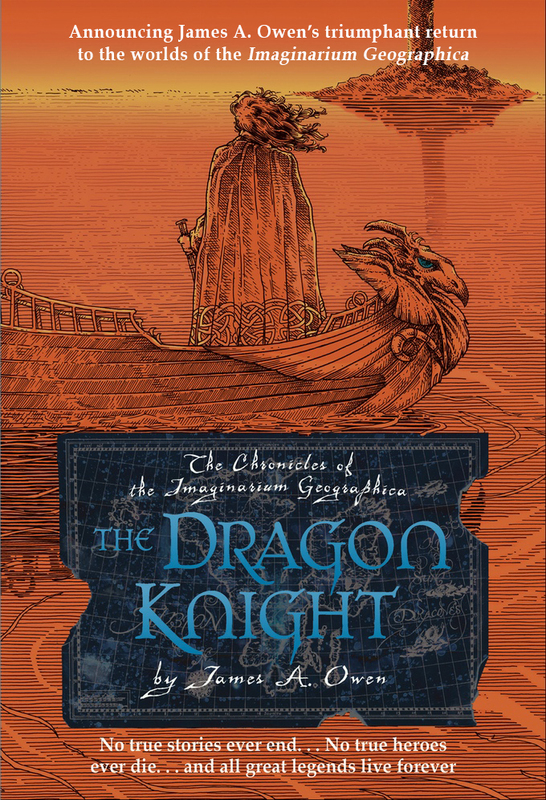 James has written and illustrated six books in the bestselling series The Chronicles of the Imaginarium Geographica: Here, There Be Dragons; The Search For The Red Dragon; The Indigo King; The Shadow Dragons; The Dragon’s Apprentice; and The Dragons of Winter. The series is now being published in more than twenty languages. A seventh volume, The First Dragon, will conclude the series in November 2013.